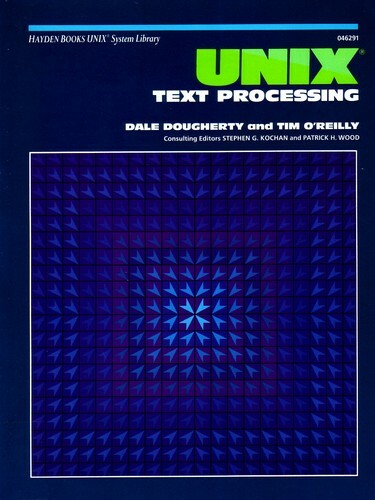 This book shows how UNIX can be used effectively in the preparation of written documents, especially in the process of producing book-length documents, i.e. typesetting. As this book will demonstrate the tools available in the UNIX environment, it is also valuable to examine text processing in terms of problems and solutions: the problems faced by a writer undertaking a large writing project and the solutions offered by using the resources and power of a computer system.